Dr. Merrill is holding an open house at her new office next to the Memorial Annex on Friday November 15th from 4-8. Chiropractors are a kind of neurologist—they take care of your nerves by try to take pressure of nerves from bones. Helen demonstrated with models about spinal changes with age, and how these changes impinge on the nervous system. BOISE, Idaho –Choosing a health plan can be complicated, but it doesn’t have to be. Your Health Idaho, Idaho’s official Health Insurance Marketplace, is a new resource run by and for Idahoans. Your Health Idaho wants everyone to know that they do not have to go through this process alone. 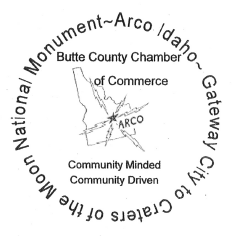 To help residents understand what the exchange is and what it means to their family or business, Jody Olson, a Your Health Idaho representative, will be speaking at a free symposium at the Arco-Butte Business Incubation Center, 159 North Idaho St. in Arco on Wednesday, Dec. 4 at 7 p.m.
What Do You Know About Community and Economic Development in the Lost Rivers Valleys? 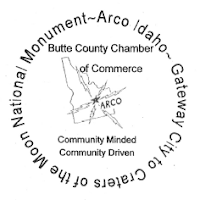 Do you know what organizations have an interest or role in community and economic development in the Lost Rivers Valley? Do you know the people who are involved? Do you know what they think their role is or what they think they do best? Do you see “gaps” in our economic and community development activities that could be closed to help generate new business that will bring money and jobs to our communities that can help support more a diverse retail businesses? 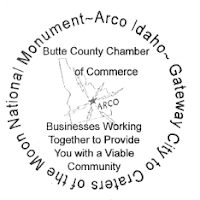 The Arco Butte Business Incubation Center invites you and your organization to participate in a community and economic development forum on Tuesday, November 12th from 6:30 PM to 8:30 PM. 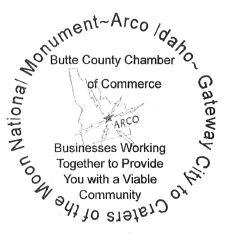 The forum will be held in the Arco Butte Business Incubation Center in Suite 203. The meeting is open to the public. Refreshments will be served.